FeastHome – Making your kitchen attractive has never been easier and this is courtesy of the modern methods of enhancing beauty. 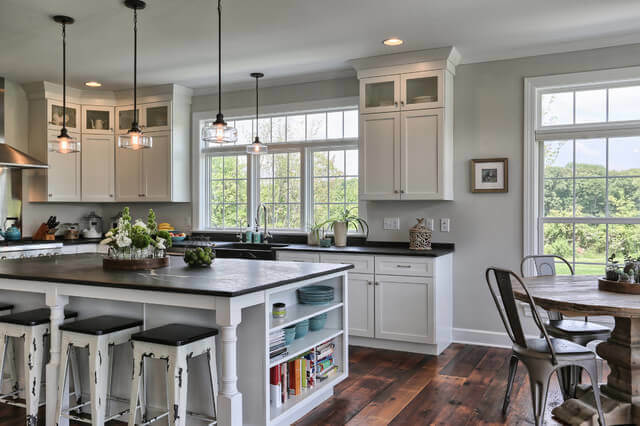 The constant rise in kitchen trends has made it possible for home owners to find out unique ways through which they can improve the outlook of their kitchens. The modern ways of beautifying the kitchen promise to transform the kitchen from a room reserved for preparing rooms into a spot where you can host guests and enjoy unlimited entertainment. These modern methods have redefined the importance of the kitchen and you too should not be left out in changing the face of your home. So, which are the modern kitchen beautification methods? As much as these beauty enhancements are being termed as modern, this does not necessarily mean that you are going to spend outrageous amounts to make your kitchen adorable. You can still modernize the beauty aspect of your kitchen and this will highly depend on the tips you adopt in your quest to achieve a modern kitchen. 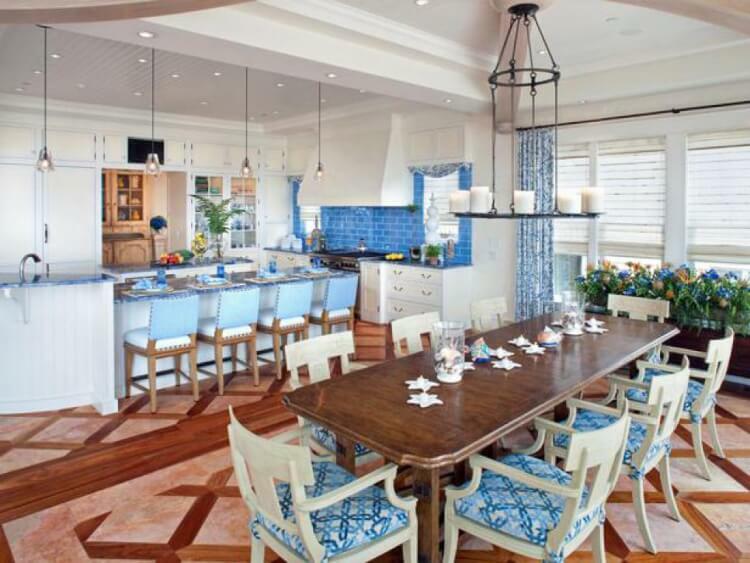 The layout of your kitchen is arguably the first thing a visitor will notice upon entering your kitchen. There are different kitchen layouts you can adopt and your choice will largely be informed by the size of your kitchen. For a small kitchen, a U-shaped layout will come in handy in saving space. More to that, this type of layout makes it possible to create ample space for storing your kitchen accessories. On the other hand, if you own a kitchen with ample space, then you should consider adopting the L-shaped layout. This layout ensures that you get more cabinet space and at the same time enjoy enough space to move around the kitchen freely. With such a layout, you should consider fully utilizing the space by adding installations that will enhance beauty. 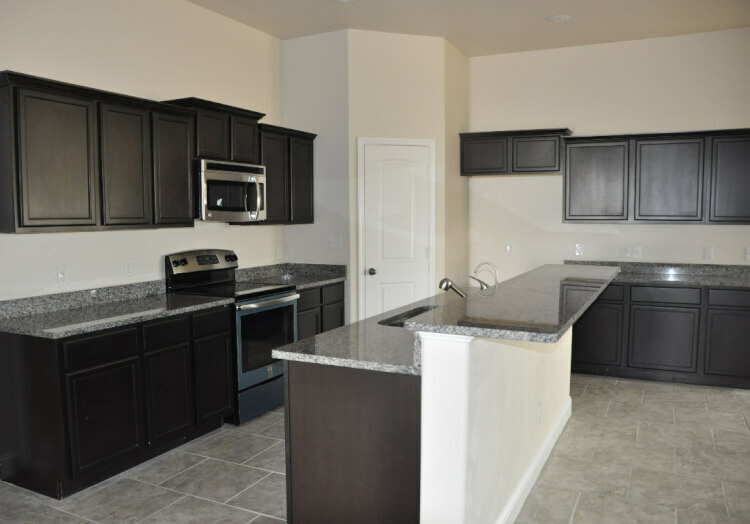 For instance, you can install a central kitchen island. This installation will provide you with ample working space and storage room for your kitchenware. Considering the importance of space in your kitchen, you should highly consider having your kitchen appliances in-built. This move will see to it that you create space that will provide more room for hosting your guests. More to that, you will also secure your appliances since they cannot be tampered with. A built-in design will play a key role in adding a touch of sophistication which will have a huge positive impact on the image of your kitchen. This style promises to give your kitchen a modern feel considering the fact that every appliance is safely secured in a position where it cannot be compromised which also allows for easy accessibility of the appliances. The type of finishing you apply on your kitchen is more important than the installations you have despite their cost. Finishing determines the focal satisfaction for visitors and this can have huge effects on your home. To achieve a great finishing, you mainly need to concentrate on two factors which are colour and lighting. Firstly, you need to do a great painting job in a professional manner and using high quality paint. Moreover, you also need to ensure that the colours you settle for are bright for the purpose of igniting the kitchen atmosphere. Additionally, you should also acquire quality lighting systems. Light is important in enabling you to go about your activities in your kitchen without interruption. Colour and light complement each other and when you get these two factors right, you are assured of achieving a great finish that your guests will be envious about. Apart from colouring and lighting, you may decide to make your kitchen a little bit sophisticated by adding metal components such as steel to the finish. This will give your kitchen a professional touch and ensure that your kitchen retains its beauty for a long time. You certainly cannot enjoy owning a modern kitchen without having modern fittings in it. Can you?There are many kitchen appliances that are available in the market and you must not own all of them. However, you should consider acquiring the most important appliances that assure you of making your kitchen experience enjoyable. 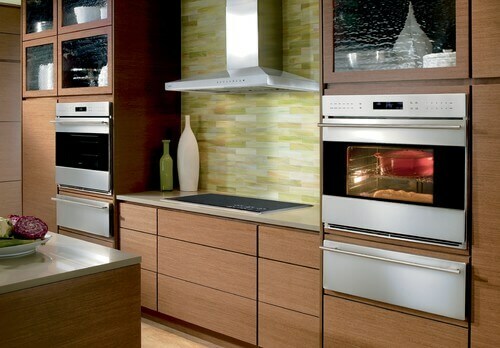 Moreover, the fact that these appliances are available in a wide range of brands and sizes means that you stand great chances of finding appliances that are reasonably priced and those that meet your requirements. However, it is important that you only acquire appliances from reputable brands to ensure that they serve you for long. Adopting modern ways to improve the image of your kitchen will immensely help you to make your kitchen beautiful and at the same time you get to enjoy every moment in your kitchen. In addition, you certainly need not have lots of money in order to beautify your kitchen the modern way. You simply need to understand your needs and find simple ways to address those needs. In summary, your kitchen is important in defining the experience you enjoy at home. And there is certainly no better way to improve this experience than by using modern ways to attain an eye-catching image with your kitchen.